Cello: Michelle Beauchesne. Guitar: Sean McCue. Written by John Barry, from the Somewhere in Time – Soundtrack. Last night I learned, interpreted and spontaneously recorded this little instrumental called “Somewhere in Time” for a special occasion I was asked to play this weekend. This is a live duet with Michelle Beauchesne playing her cello, while I’m outlining the chords on my acoustic guitar. I like the atmosphere of the live stereo recording, so thought I would share. 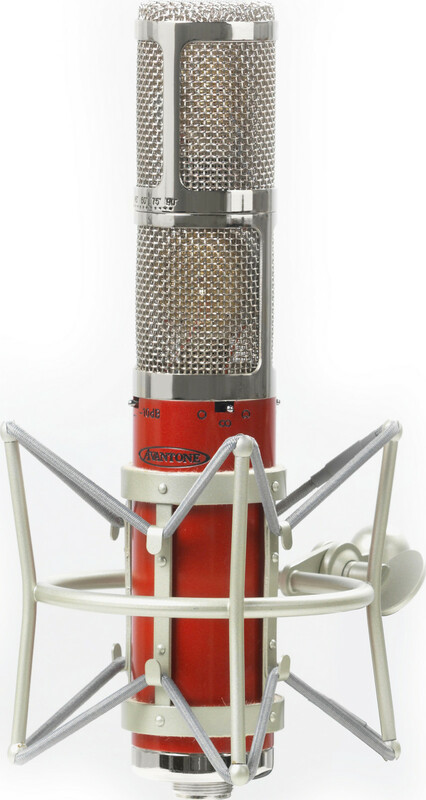 For the audio geeks (like me): I placed an Avantone CK-40 Stereo Multi-Pattern FET Microphone a few feet away in my studio with both capsules set to cardioid in X/Y with the low-cut ON, and ran the signal through a Grace 801 preamp and into Logic Pro. I’ve just finished producing an all cello Christmas instrumental album for Michelle Beauchesne, just in time for the holidays. Ho, ho, ho! 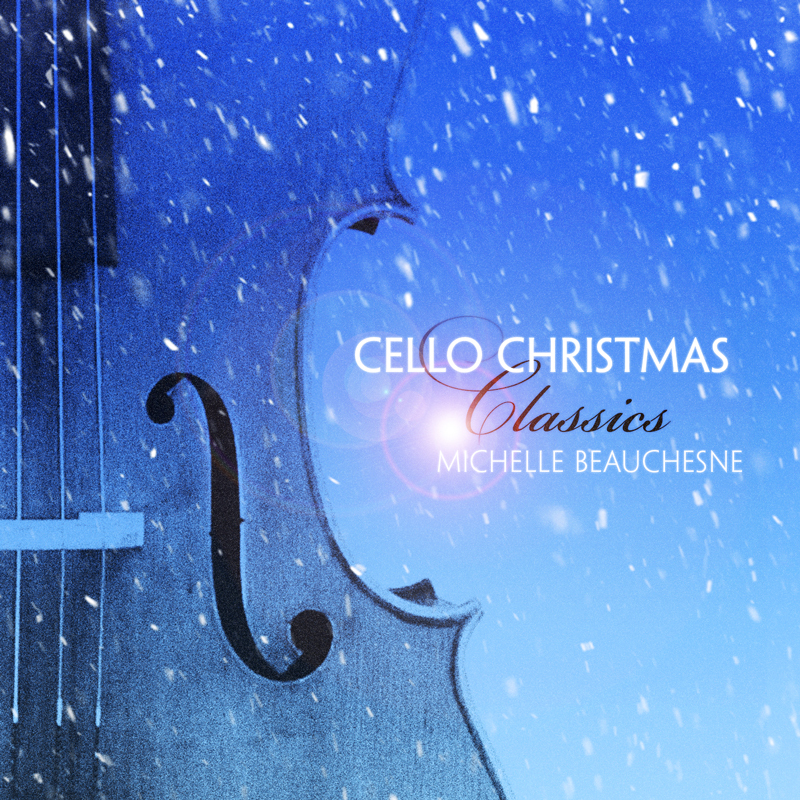 “Cello Christmas Classics”, by Michelle Beauchesne.